With the release of Guardians of the Galaxy Vol. 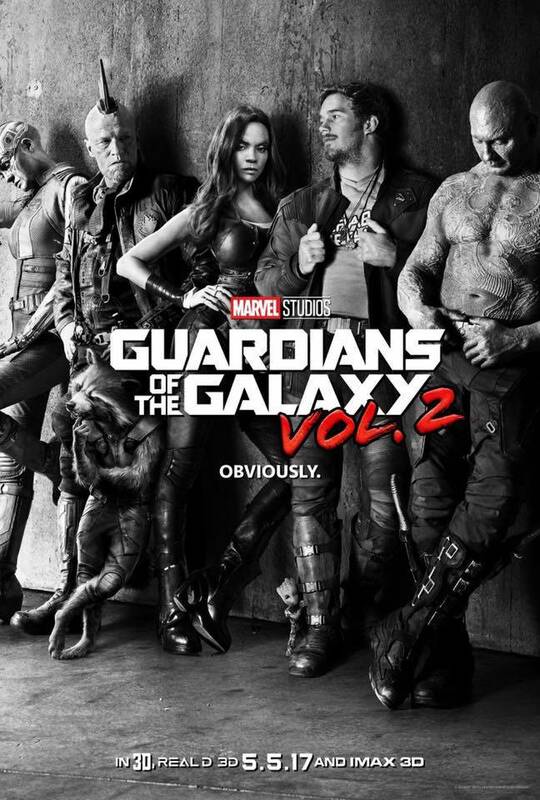 2, James Gunn has further proven that the franchise’s success was not a fluke. The director took a little-known property and made it into one of the most popular series under the Marvel Studios banner. They’re the focus of their own cartoon, video game, and now they even have a ride at Disneyland called Guardians of the Galaxy - Mission: Breakout. Gunn spoke with IGN about his involvement with making the ride and even discussed his growing role in the Marvel Cinematic Universe where he’s been helping out Joe and Anthony Russo for the next big team up movie, Avengers: Infinity War. When asked about whether he’d take on a bigger role with Marvel Studios, as hinted at by Kevin Feige, where he might shepherd the direction of the cosmic side of the Marvel Cinematic Universe, Gunn was revealed a bit more about his plans for the future. Both movies in the Guardians series have greatly expanded the scope of the MCU, bringing a ton of fan-favorite and obscure characters to the mix. Celestials, Elders, the Nova Corps, the original Guardians, and even Howard the Duck have all made appearances over the course of two films. The next one is set to push the film even further with the appearance of Adam Warlock, a beloved character from Marvel Comics. But for now, Gunn seems to be focused on Guardians Vol. 3. But we’re still about a month removed from the release of Guardians of the Galaxy Vol. 2, which is still playing in theaters now. Were you a fan of the second edition of the Awesome Mix? Let us know with your ranking in the Movie Database below!